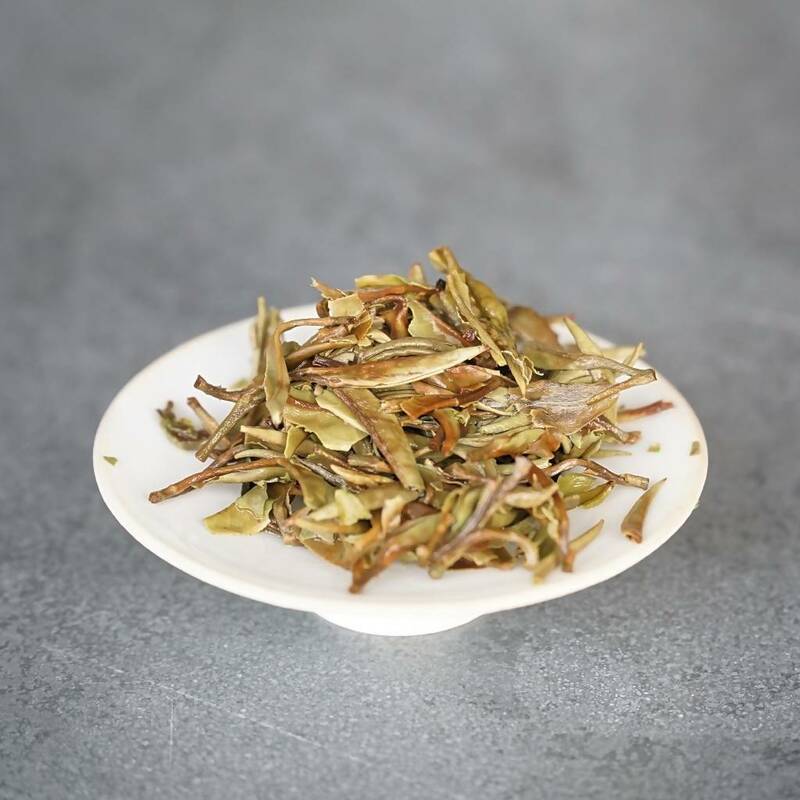 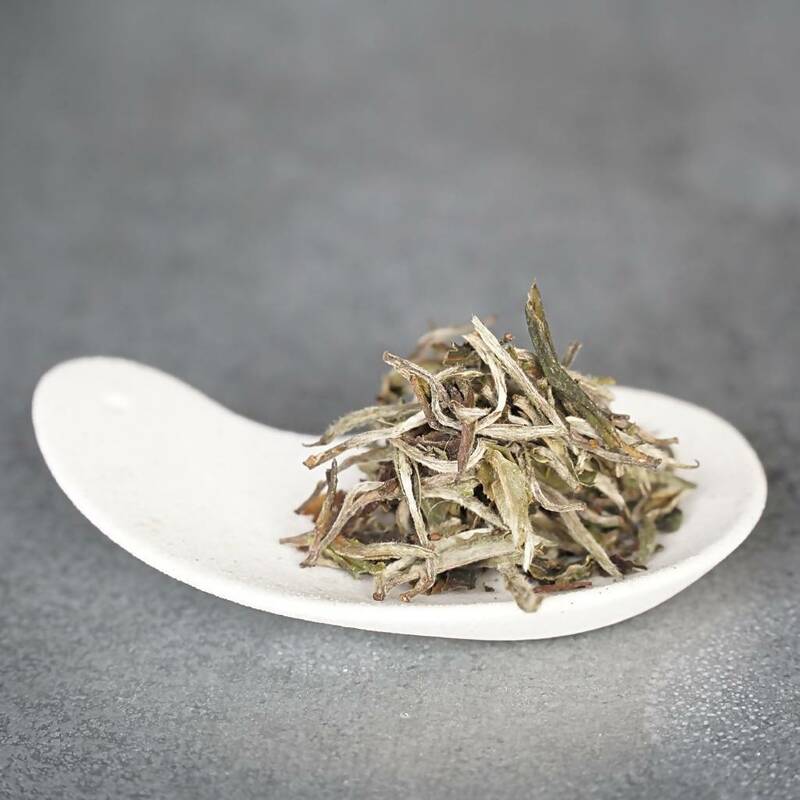 If you think that white tea is delicate and bland, Jun Chiyabari’s white tea will completely change your mind! 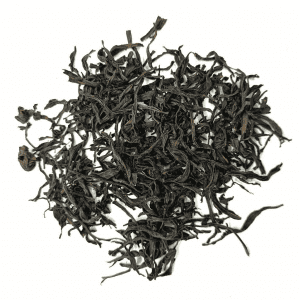 Grown organically in pristine environment of Himalayas, this brew is medium bodied with a delicate floral sweetness. 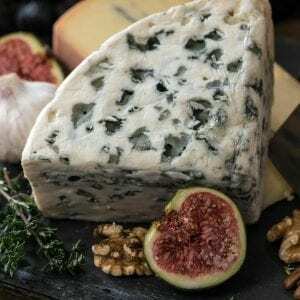 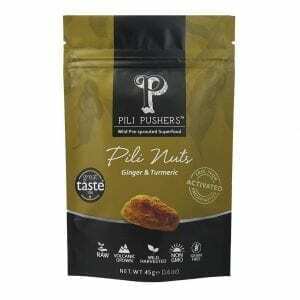 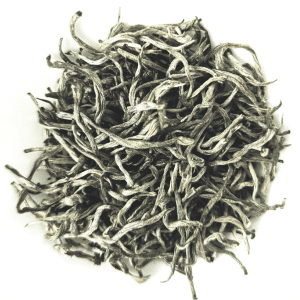 The surprise is in the fragrance and lingering after taste, which tastes of tropical fruits! 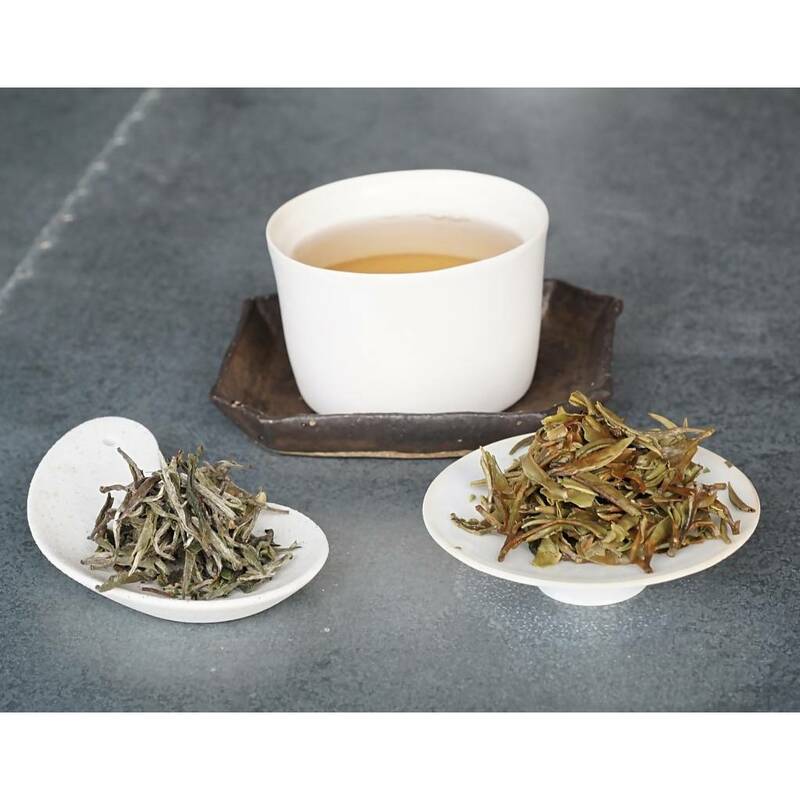 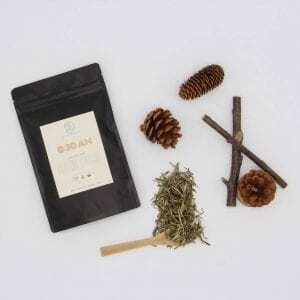 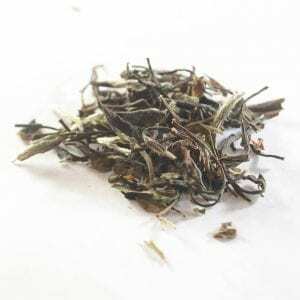 A superbly crafted white tea suitable for daily drinking!